These woven shorts are a great staple for any little dudes wardrobe! 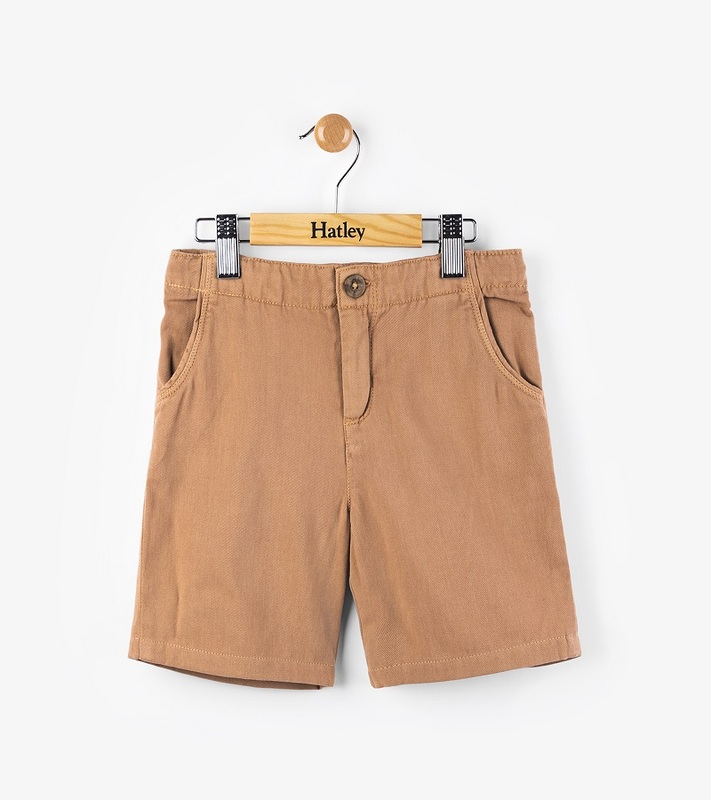 Made of soft 100% brushed cotton, these shorts will become a favorite! By Hatley.